As of writing, the 24 Hour Read-In is still rocking! You should stop by Grand Army Plaza today before 4pm and check it out. 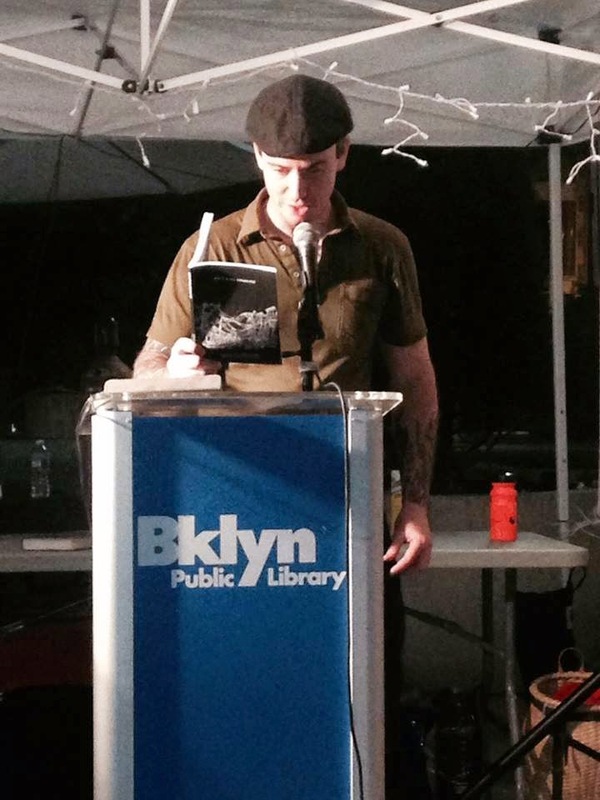 I had a great time reading last night, and thanks again to Urban Librarians Unite for putting this on. See you next year. In more fun news, I'm reading again this year at the POPSICKLE literary arts festival in Brooklyn. Each year my old pal Niina Pollari puts on a day long reading comprised of dozens of local reading series and small presses. The readers are typically as good as the room is very very hot. The festival has jumped around over the past four years and is coming this year to DUMBO. On June 28th M.T. Niagra and I will be reading at POPSICKLE on behalf of Death Panel Reading Series. I'm in the one o'clock spot, and M.T. is in the two. So get there on time! I'll be debuting a new piece I just finished about staying sober in the summertime. The rest of the schedule is up here and I encourage folks to come for me and stay all day. I'll have books and zines for sale for most of the day. 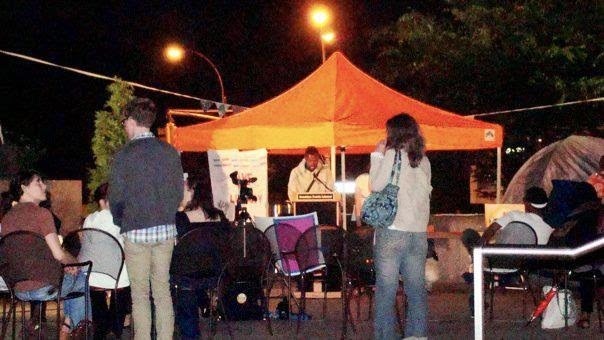 This Saturday and Sunday (5/7-5/8) the group Urban Librarians Unite will be hosting a 24 hour reading on the steps of the Main Branch of the Brooklyn Public Library system, at Grand Army Plaza. I have participated in this before and its a fun way to call attention to the underfunding of libraries, and a generally awesome convergence of weird nerds. I will be reading some original work on Saturday at 10:30 PM, and plan to kick it a while before and after. Come hang out!